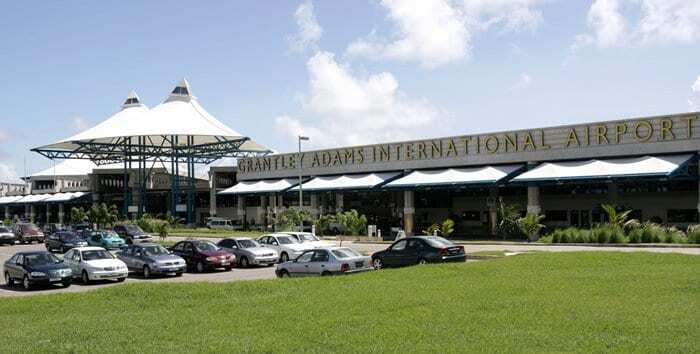 Government will meet shortly with workers at the Grantley Adams International Airport and the Bridgetown Port to discuss how to improve the visitor experience at those locations. 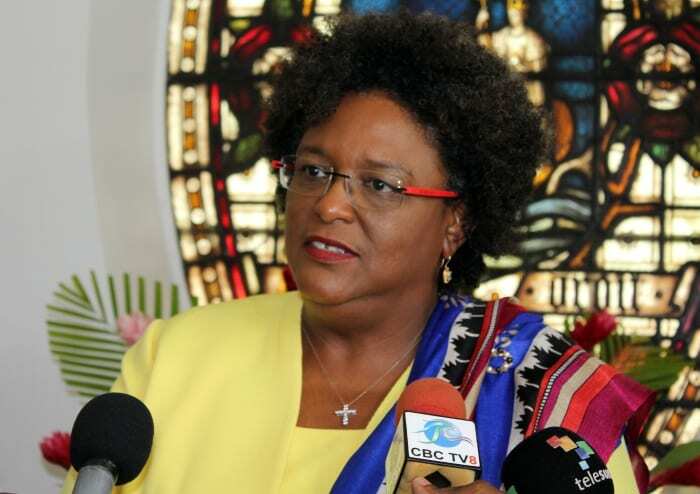 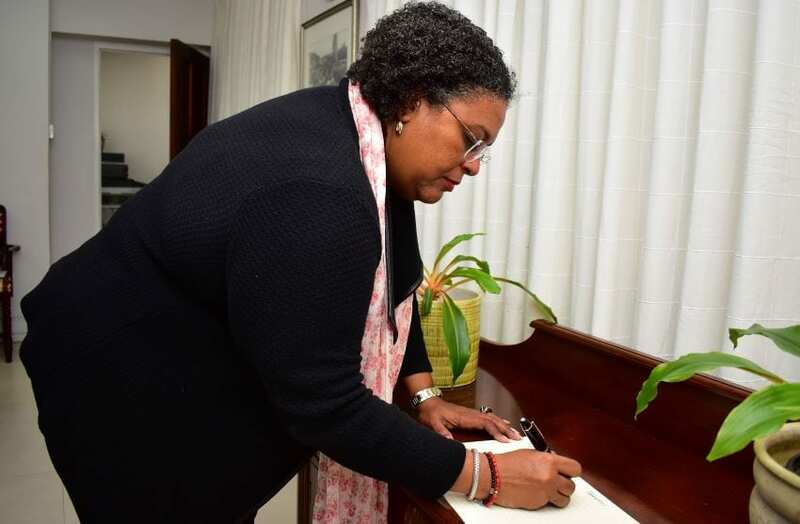 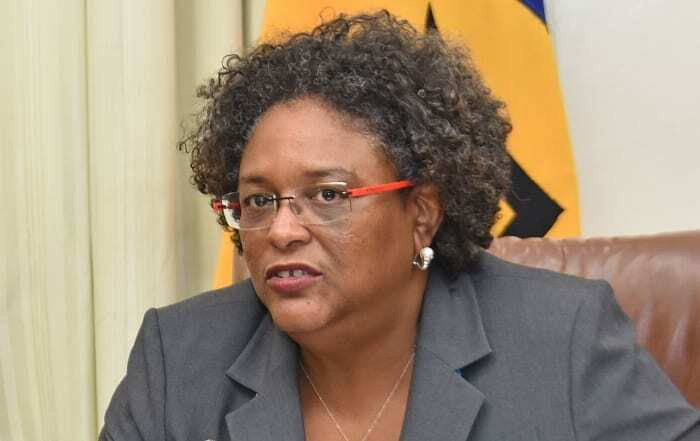 Prime Minister Mia Amor Mottley made this disclosure on Wednesday, when she delivered the feature address at the Barbados Hotel and Tourism Association’s (BHTA) Annual General Meeting, at the Lloyd Erskine Sandiford Centre. 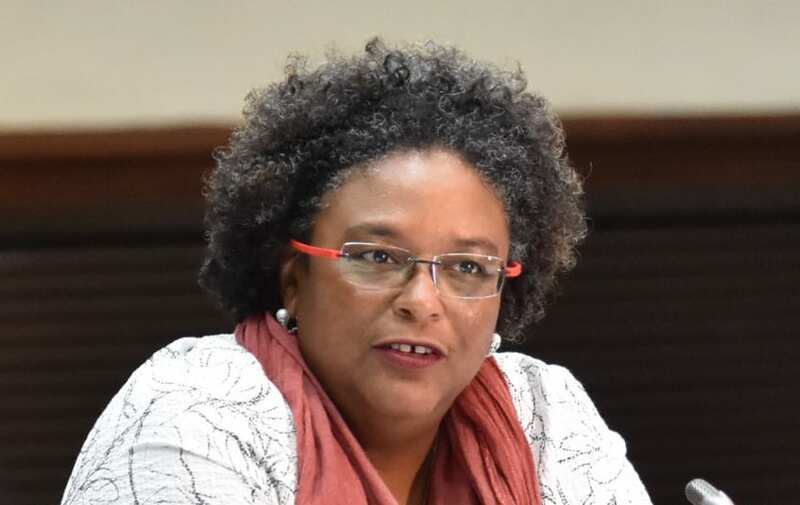 Ms. Mottley told her audience that officials will meet with the workers at the airport over a two-day period. 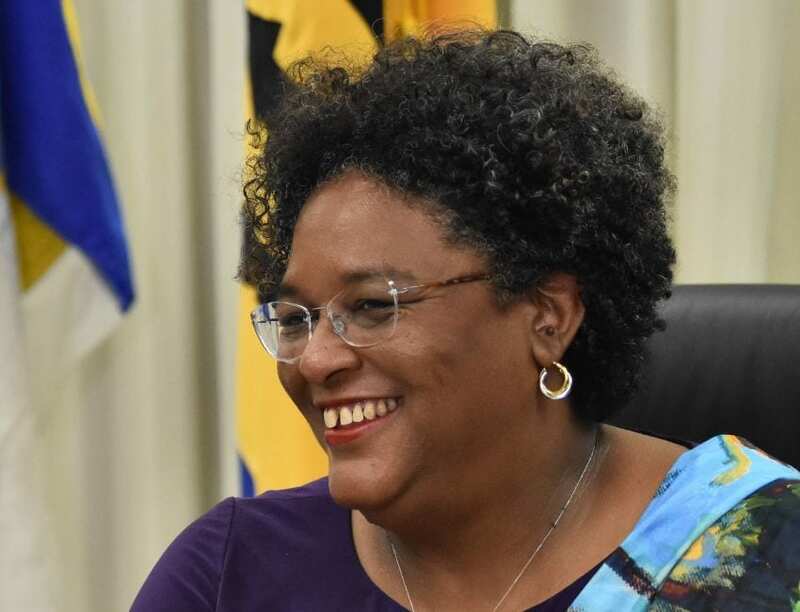 “We will do it because I believe that if something is not working to the best of what we think it should be working, the best way to deal with it is to talk to those who are on the frontline first before we get in a room and start to hypothesise as to what can be done and what can’t be done…. 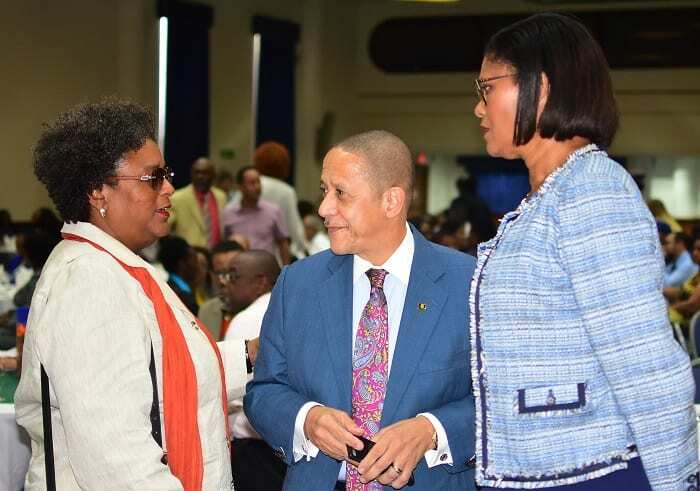 The simple mission of our meeting is how do we make the visitor experience and the returning experience for Barbadians the best experience in the hemisphere, if not the world,” she stated. 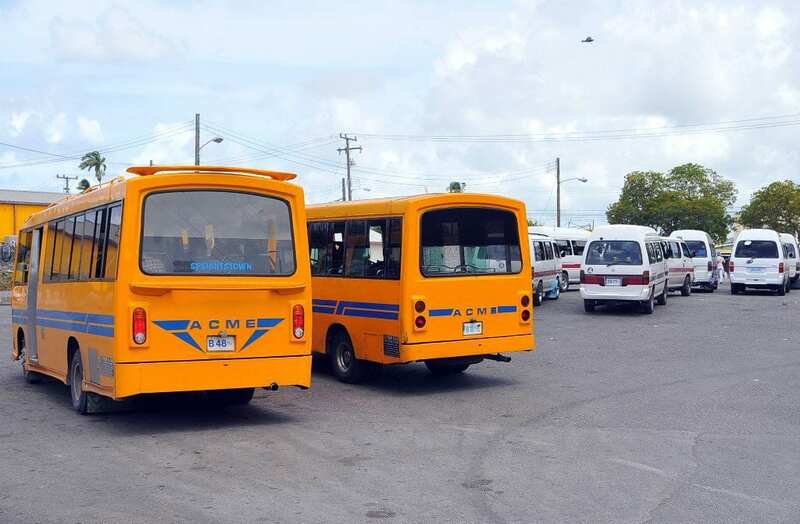 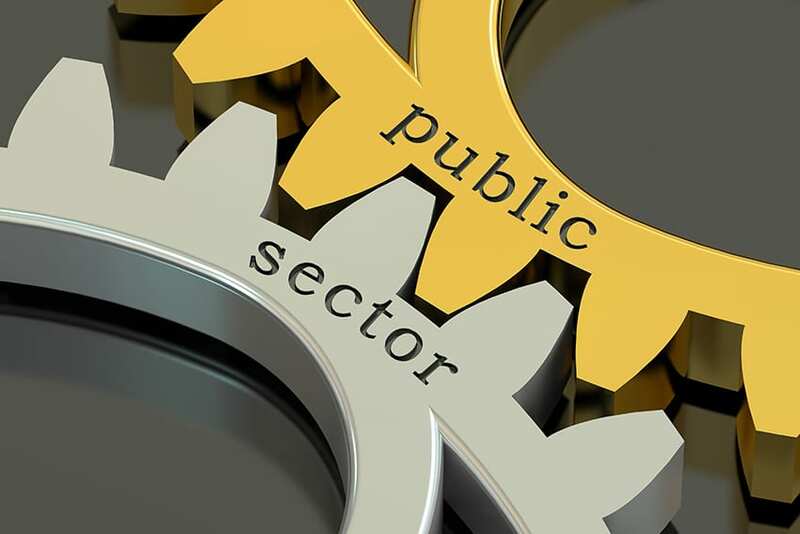 She said she had asked the Minister of Home Affairs to review the ED Cards after consultation with the BHTA, because Government did not believe they served the same purpose following the introduction of the Advanced Passenger Information System in 2007. 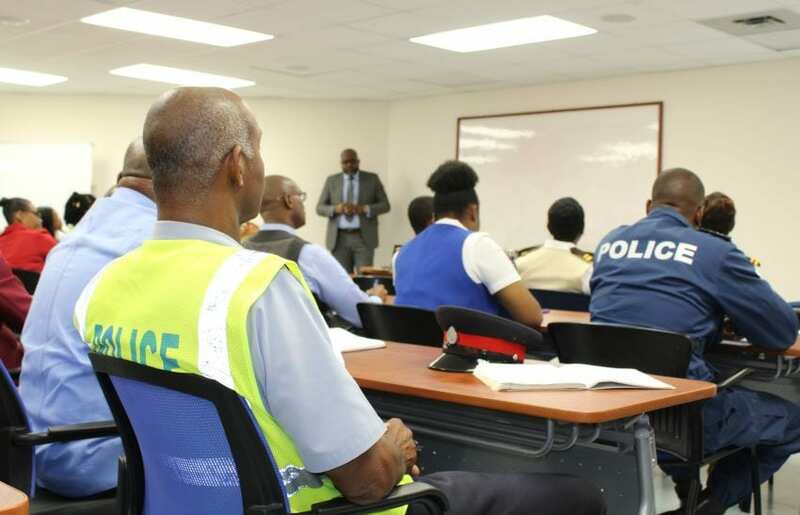 “All of the information that we need now, because of the work that we did with Cricket World Cup, is now captured by the time a person checks in at the airport. 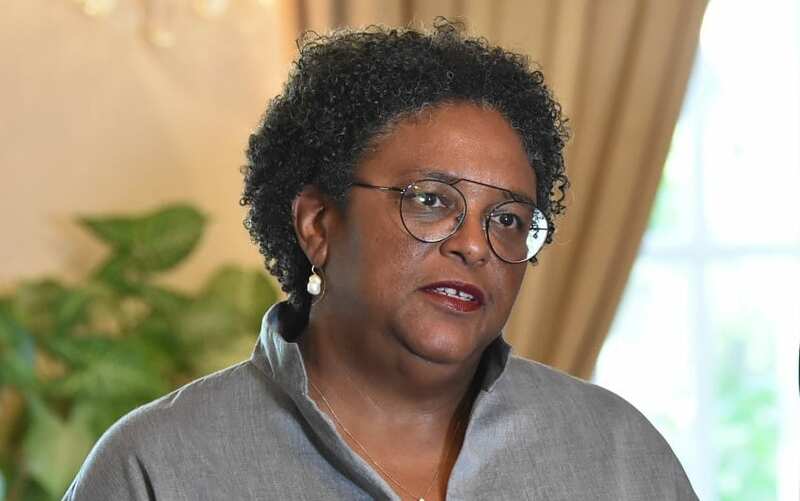 Similarly, all of the information is transmitted to the territory to which they are travelling and that is why you will see in other jurisdictions across the world a more liberal attitude towards how people are processed through the ports of entry,” she explained. 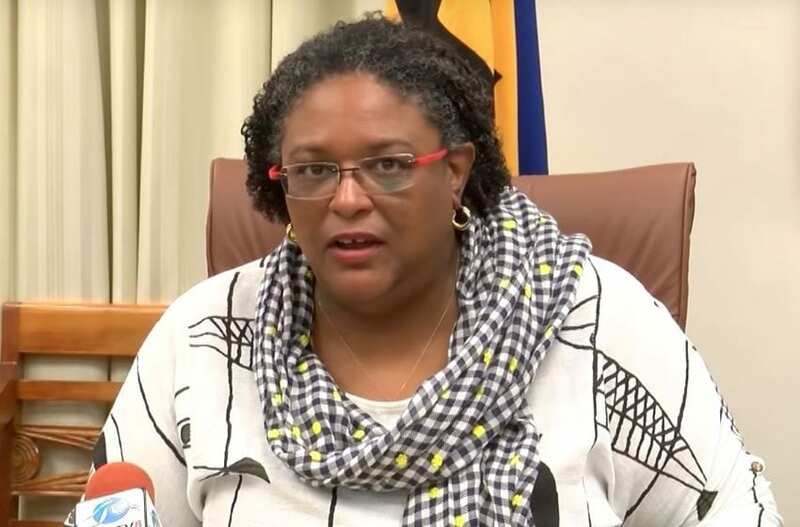 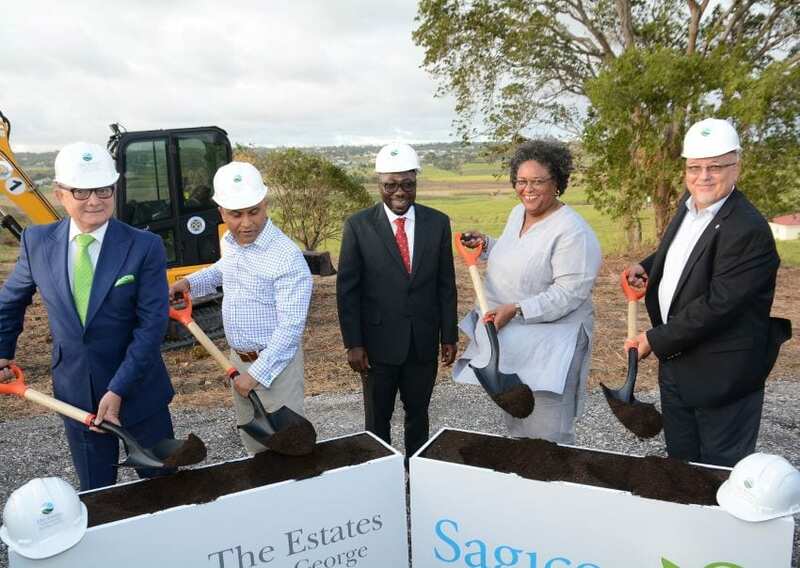 Ms. Mottley gave the assurance that officials from the Ministry of Home Affairs and the Ministry of Tourism would consult with the Social Partnership, particularly the BHTA, to see how information needed by all parties could be captured, while making the visitor and returning Barbadian’s experience seamless.